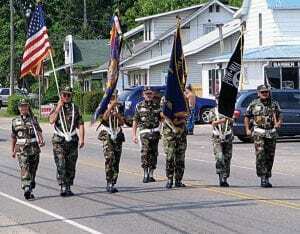 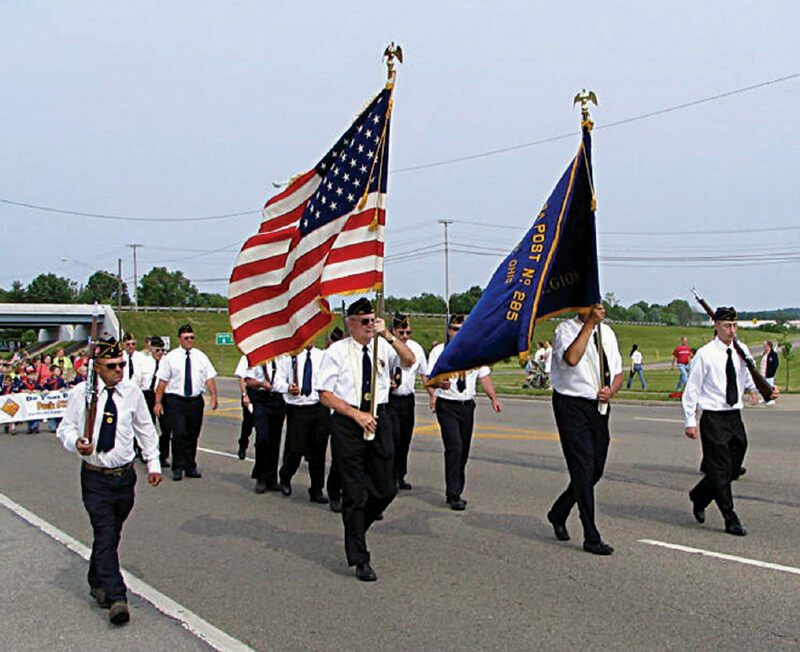 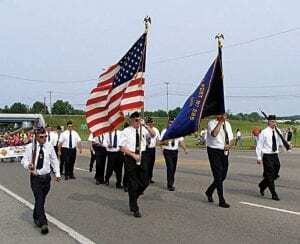 BUCKEYE LAKE – Buckeye Lake kicked off the Memorial Day Weekend with its 4th Annual Parade on Saturday morning. 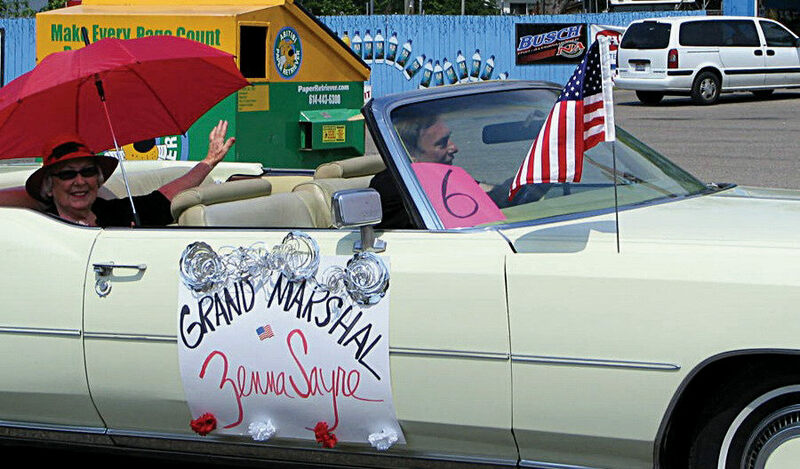 Zenna Sayre was the Grand Marshal. 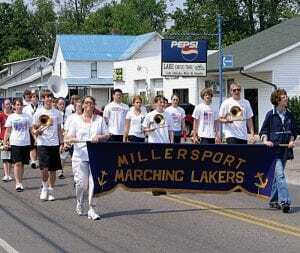 Both the Marching Lakers and Marching Lancers participated. 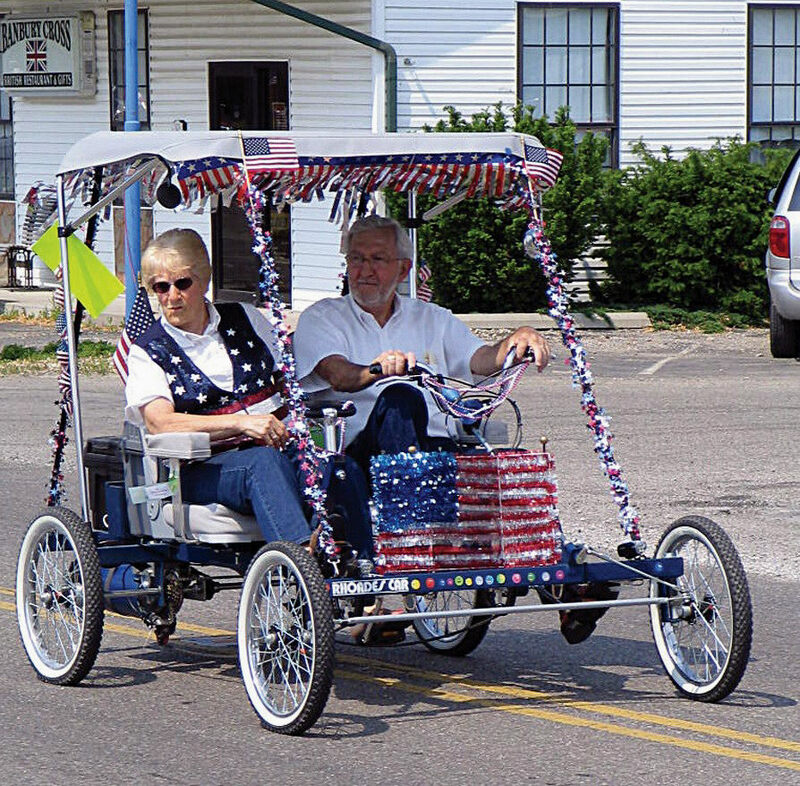 The Buckeye Lake Community Christmas Celebration Committee sponsored the parade and provided free hot dogs, cotton candy and drinks after the parade. 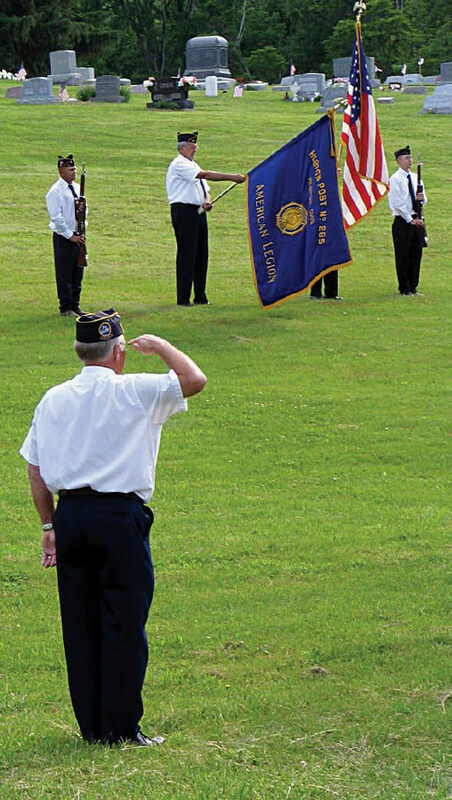 Hebron’s American Legion Post 285 started early Monday morning with its annual Memorial Day services at area cemeteries. 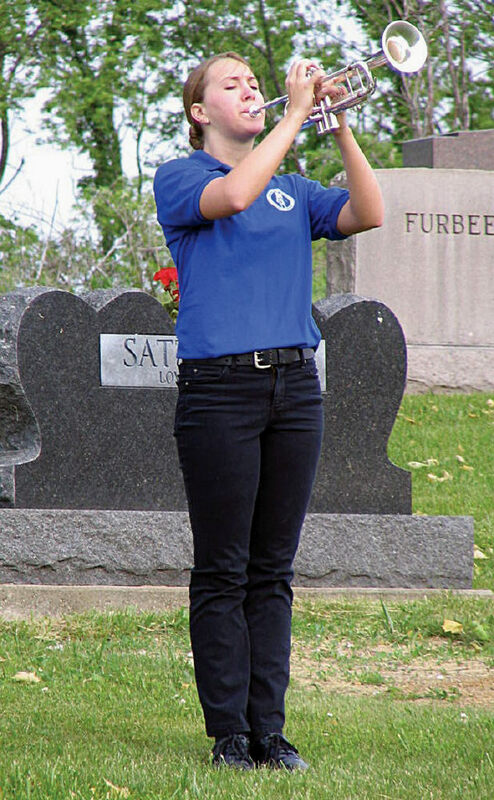 The post’s honor and color guards conduct services at nine cemeteries before returning to Hebron to march from the Legion Hall to Hebron Cemetery with the Marching Lakers. 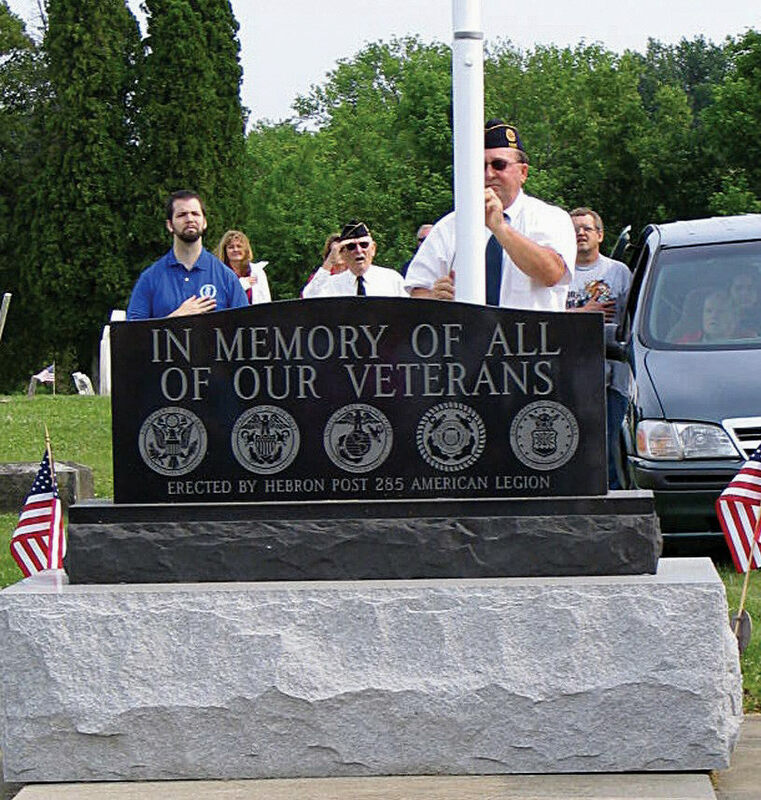 Licking County Commissioner Tim Bubb spoke during the ceremony. 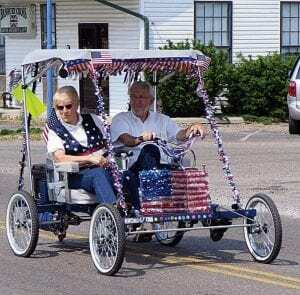 “Most people on this earth have never enjoyed the sweet smell of freedom,” he said. 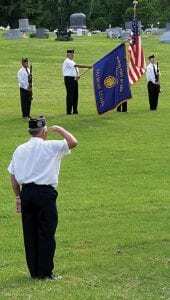 He added that 1.2 million Americans have made the ultimate sacrifice for freedom. Millersport and Thornville also had Memorial Day parades and ceremonies at local cemeteries.